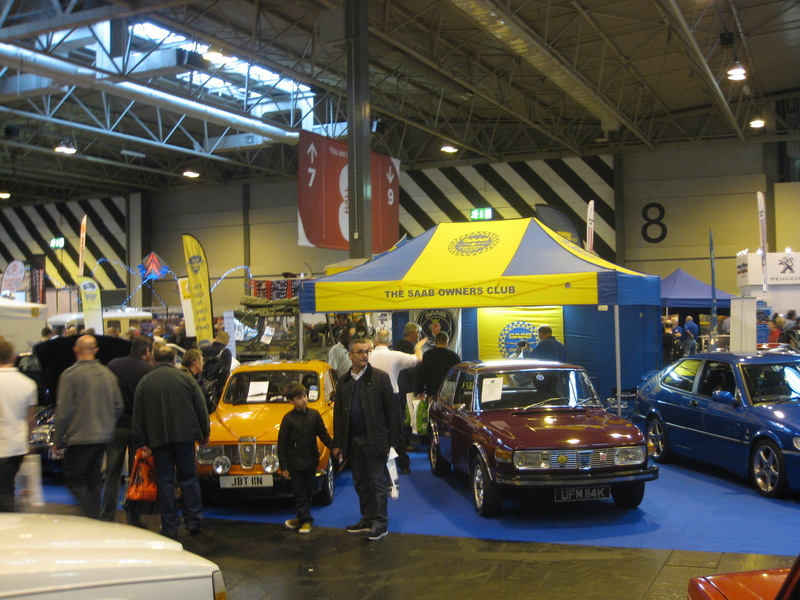 The Saab Owners Club GB would like to thank all those that came along and said hello to the team on the stand. We would especially like to welcome the many new members that signed up over the weekend. A leisurely tour of the Brecon Beacons and the Wye valley in beautiful south Wales, starting at the Hampton by Hilton hotel in Newport, with a meet and greet on the afternoon of Friday 26th June, followed by an evening three course hot buffet. Saturday the 27th will be spent touring the Brecon Beacons then returning once again to the Hampton hotel for an evening three course hot buffet meal. The tour will be continued on Sunday the 28th June finishing after lunch, allowing plenty of time to travel home. 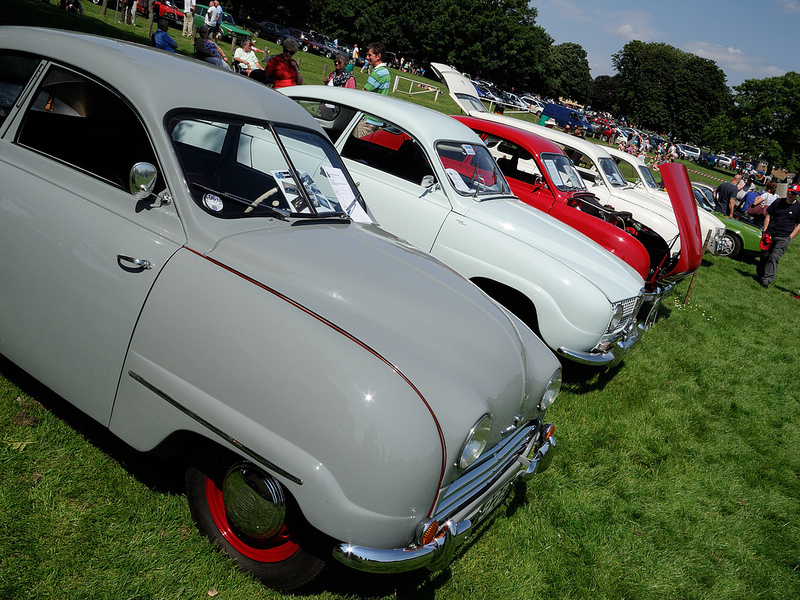 Thanks to everyone who turned out and supported our National Rally at Wicksteed Park last weekend. It proved to be a very popular location with the biggest attendance for some time. We counted well over 200 cars on Saturday and 150 on Sunday, plus a whole load of us camping as well.